Our BOSTON MA Moving Company dedicated to providing Safe and affordable moving service in and around the Boston Massachusetts area. 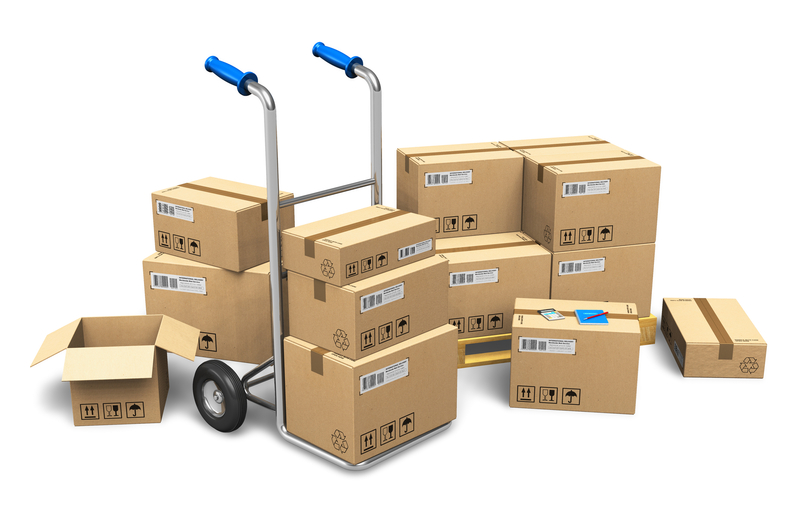 Our Moving service provides a wide range of services from packaging to handling last minute tracking and delivery. Our Moving company is Fully licensed and insured with over 15 years of shipping and packaging experience, we can manage any move regardless of size or location. Household, Business, heavy equipment, crates, containers, artwork, and antiques – Boston Moving service will do the job right and within your budget. If you are in need of top quality moving service company in Boston Massachusetts? We can help! At Neighborhood Parcel, you’ll find experienced professionals that will make your next move simple and affordable. If you’re tired of dealing with the hassles of moving alone, let the expert movers help. Get the job done right with safe, affordable, and easy! When quality, service, and value matter, you can count on us. Local Moving company – When you’re planning a local or overseas move. Business Moving – Keep downtime to a minimum with top-notch moving services for your business relocation needs. We can assist with packing, planning, recycling, and many other essential services. Specialized Packaging Services – We offer professional moving services for specialty items like furniture, electronics, and Artwork. Storage – Should you need storage solutions, Boston Moving Company offers various sizes and solutions for large or small items. Find affordable deals on high-quality storage solutions. We understand the stress and cost of planning your move. Whether you’re moving across town or across the country, it’s imperative that you have reliable support every step of the way. Why deal with another stressful move on your own when you can have a team of professionals work hard for you? We have a wide network of carriers that will compete for your business, you will get the best price that you will find to be fair and reasonable, no hidden fees and no Nickle and Dime. 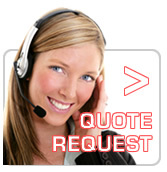 Your packages will arrive on time and your final invoice will be exactly what you are quoted. Neighborhood Parcel provides International moving services to US and International consumers. 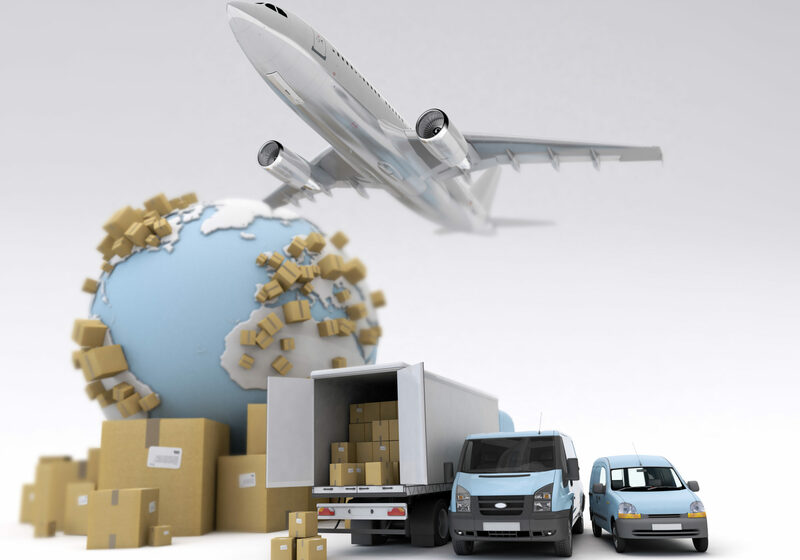 We have a wide Network of Movers that can handle ALL your local and International moving needs, from shipping an express letter cross town of Aircraft engine across the Atlantic. We have decades of experience in International shipping and packaging and can help you save time and money. Our state of the art computer system will scan all carrier rates and displayed them for you to chose. With DHL, UPS, UPS freight, FedEx and FedEx freight Shipping, your household goods and furniture can clear customs while still in the air enabling delivery by the end of the next possible business day, saving you time and money. Variety of optional features available.